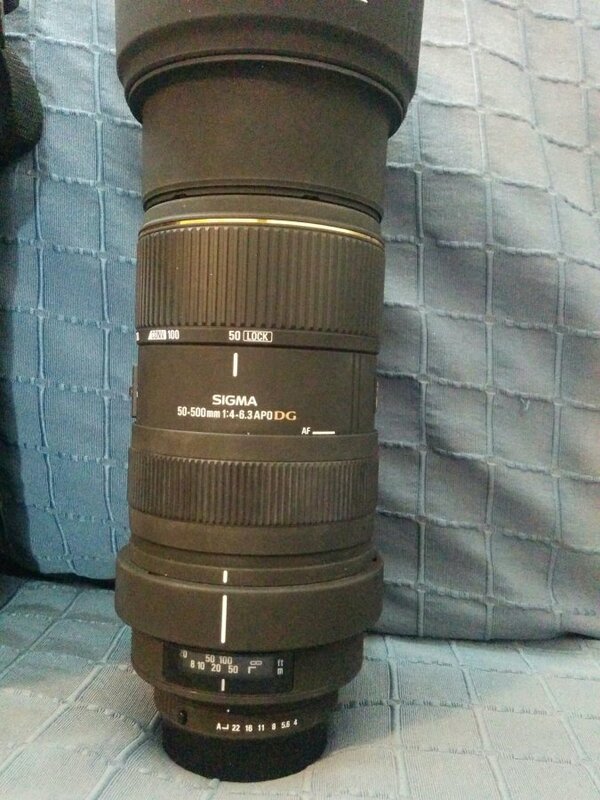 For Sale - Sold: Sigma 50-500 Ex APO DG (Bigma). 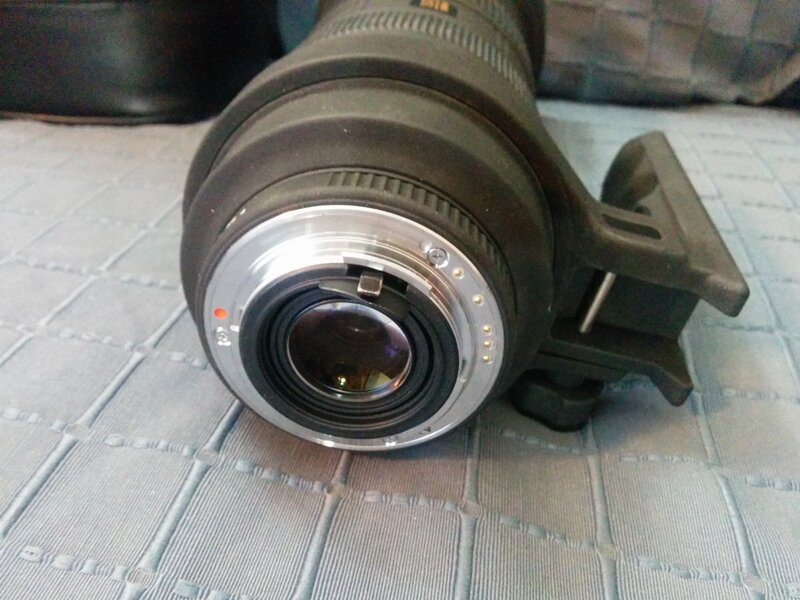 Full Frame compatible. 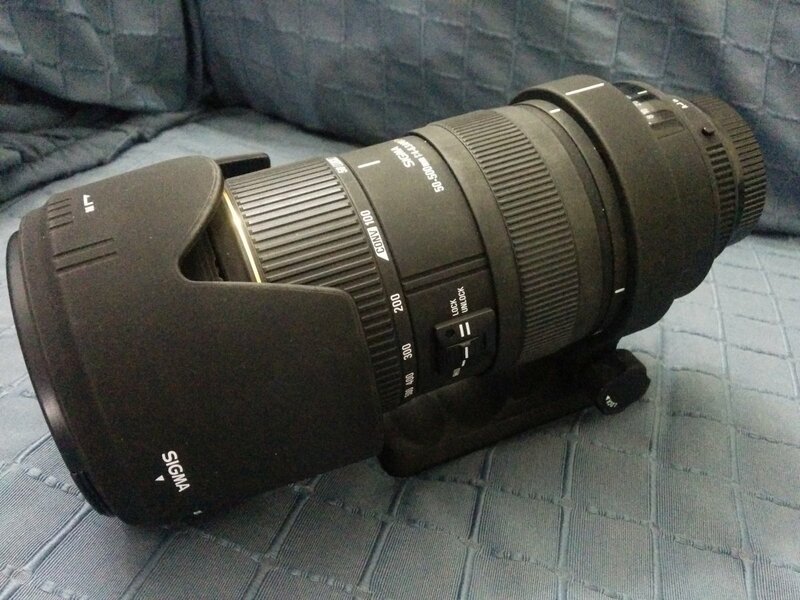 Sigma 50-500 Ex APO DG (Bigma). 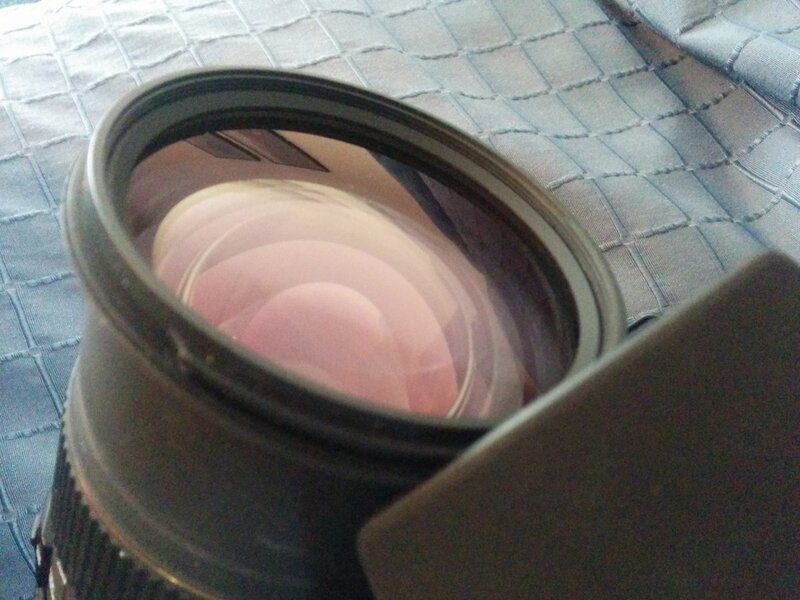 Full Frame compatible. Up for sale my trustworthy bigma. It is in excellent condition with only a few marks in the body. Glasses are scratch and fungus free. 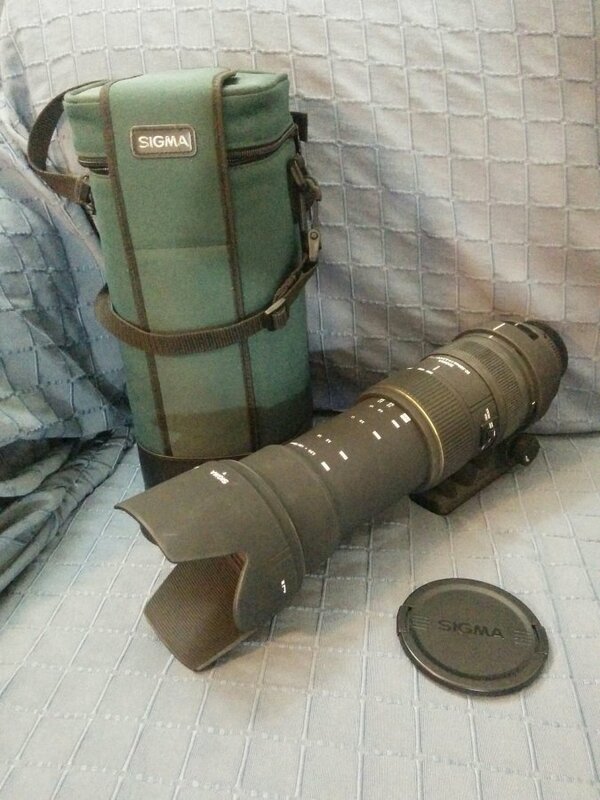 This beast comes with hood, front cap, rear cap, foot and the Sigma padded case. $700 (+fees if any). Shipping is free in the US. Last edited by sergysergy; 04-23-2018 at 07:22 PM. Last edited by sergysergy; 04-04-2018 at 07:13 AM. Last edited by sergysergy; 04-17-2018 at 05:05 PM.